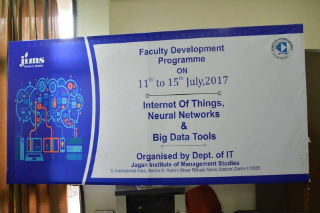 JIMS Organised FDP on Internet Of Things, Neural Networks & Big Data Tools on 11th to 15th July, 2017 at JIMS Rohini Sector-5 Rohini Delhi. 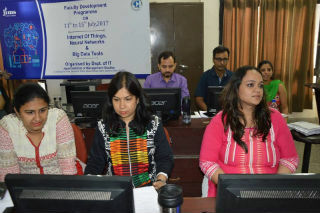 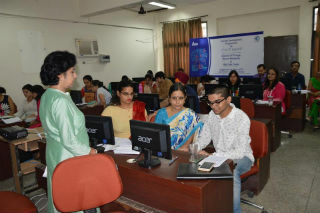 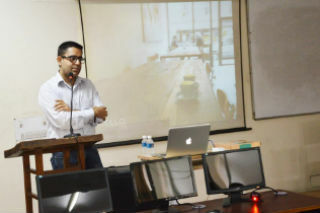 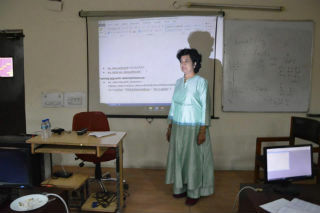 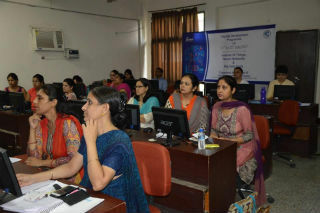 This FDP program provided an ideal forum for members of faculty from institutes providing Computer Science and Information Technology courses across Delhi-NCR, interested to upgrade their academic skills in the current buzzing area of Internet of things and Neural networks . 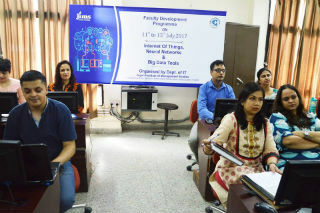 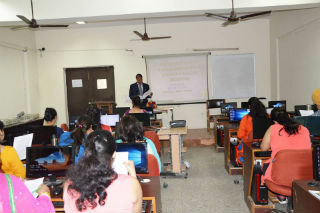 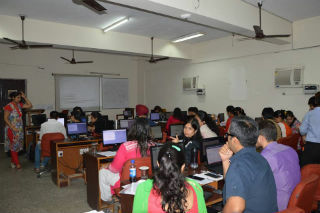 In this course, participants learnt about various aspect of Internet of things, how the internet is used to make the work done and also how the interconnection via the Internet of computing devices embedded in everyday objects, enabling them to send and receive data. 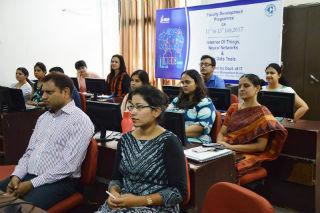 The aim of this programme is to introduce the participants to the amazing world of IoT, Its applications and Neural Networks. 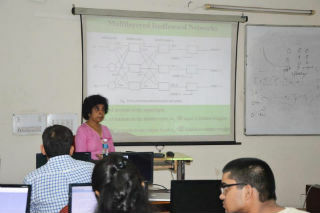 The Hands-on programme on IoT and Neural Technologies teaches basics of Embedded systems, Programming microcontroller, Big data and Neural programming using R package. 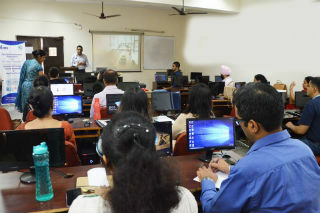 This FDP serves as a platform to train and educate the research scholars, faculty, and people from industry to interact on cutting edge technologies in this emerging area.